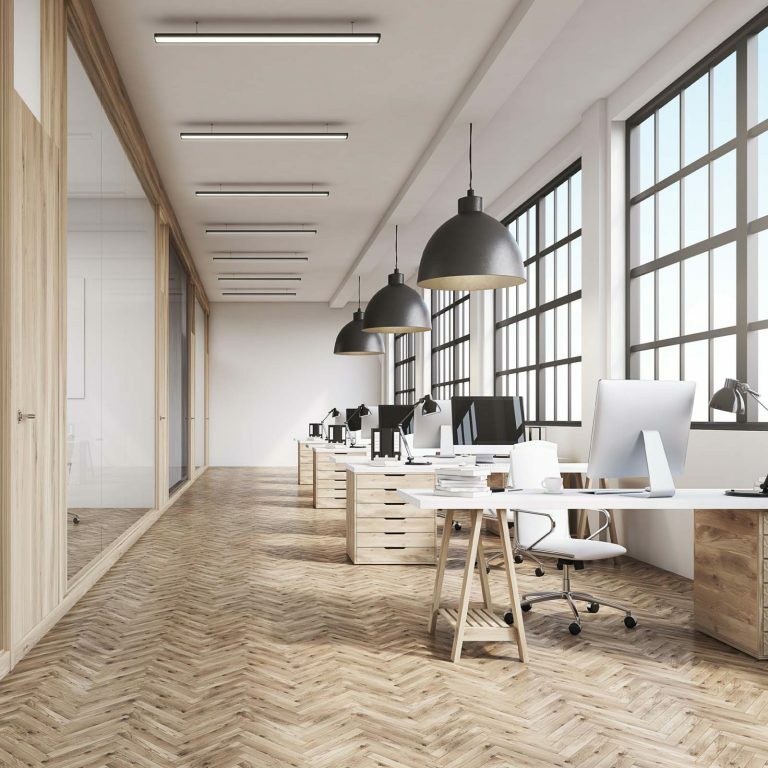 London, UK and Singapore, Singapore 30th June, 2018 – FlipNpik, the world’s first-of-its-kind blockchain-based collaborative social media platform, with a mission to de-centralize and improve the world’s local economies, has announced today that it is launching as planned its Initial Coin Offering (ICO) Presale. Led by a strong team of experienced entrepreneurs and experts in the fields of digital currencies, finance and marketing, FlipNpik empowers small businesses and communities by providing a global platform that supports a unique ecosystem of mutually beneficial relationships. 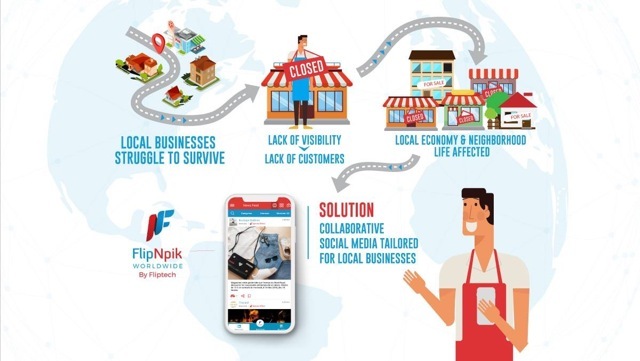 Through the FlipNpik App, SMEs get more visibility, as well as marketing and promotion for their goods and services directly from their consumers and users of the ecosystem who in turn get rewarded and remunerated with FlipNpik (FNP) tokens – a win-win scenario that will level the playing field for small businesses against the global chains with massive marketing budgets while simultaneously bringing value to consumers. Notably, FlipNpik’s implementation of crypto POS will also allow merchants to accept crypto-currency as a form of payment, keeping with market trends towards an increasingly important token economy. 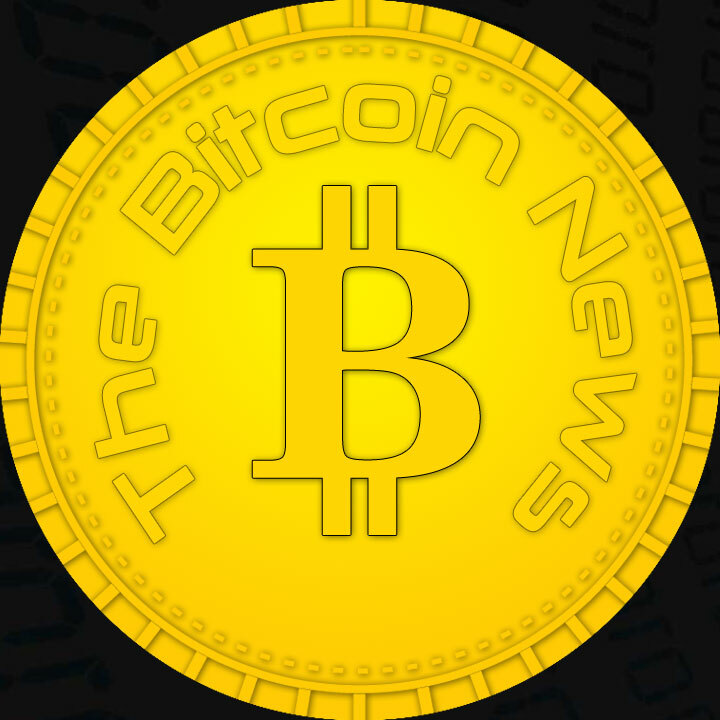 Built on Stellar, touted by industry pundits to be the most promising blockchain of 2018, the FNP token will for the first time be available to the public via the ICO Presale which begins on the 1st of July. For early birds who subscribe before the 4th of July at midnight eastern time, there is an attractive 30% surprise bonus which is more than what most pre-ICO sales typically offer. With the 30% bonus, the value of an investment in FlipNpik token represents at the ICO date 3.25 times its cost. The ICO presale will extend through to 1st September with the FNP token favorably priced at its pre-ICO sale price of 0.10 Euro (0.115 USD).